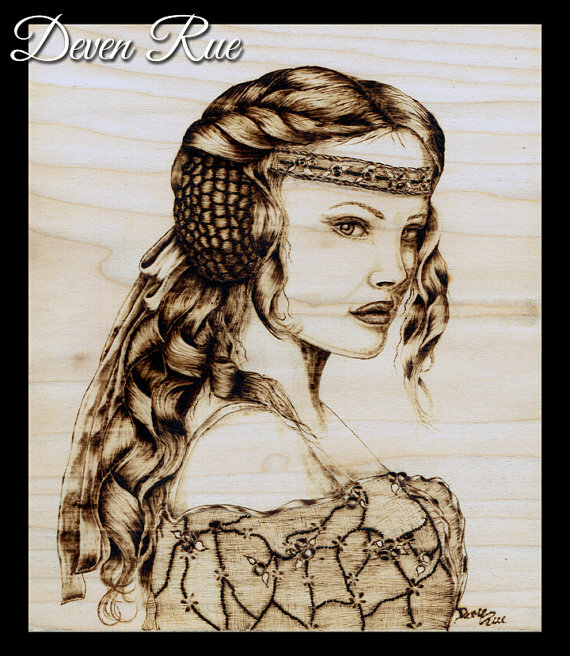 Created on solid poplar, this piece is done in amazing depth and detail. The overall piece is ready for display. There is a keyhole cutout on the back for immediate hanging. The beveled edges are painted black and coated in a high gloss varnish to give the piece a framed and finished look.